So a quick update. On May 20th 2015 I decided to go ahead and launch my etsy shop. Is it a business…I guess in a small sense for now! You think…. I basically see it as a way to answer those questions and needs of friends and family that are interested in purchasing some of my pieces and a good way to showcase and grow in my skill. I like a challenge. 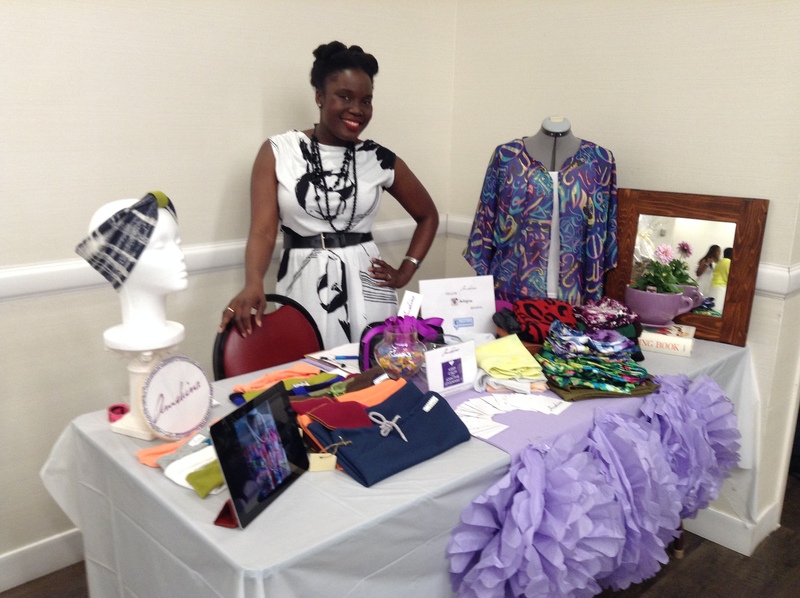 I had a great opportunity to showcase some of my pieces that I was working on over the last bit at a recent Ministry Luncheon I felt confident. I got really good reviews and that pushed me. 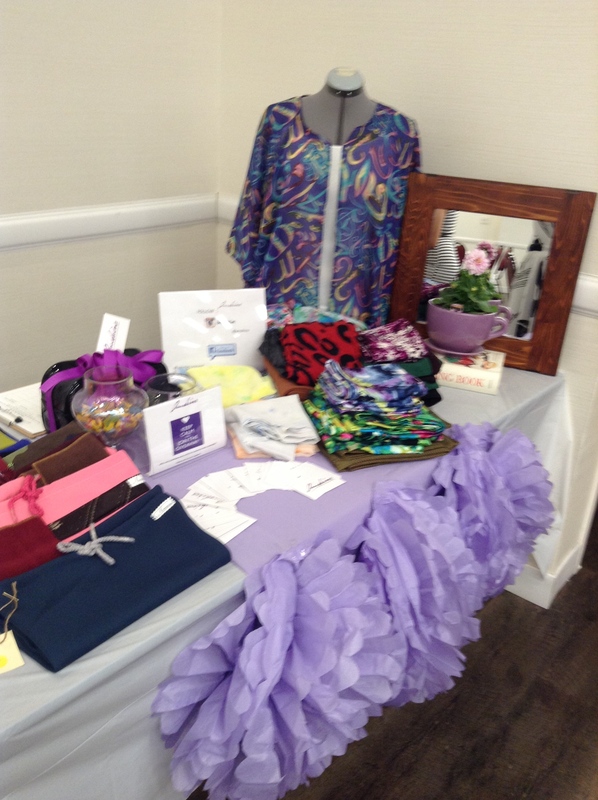 My booth! 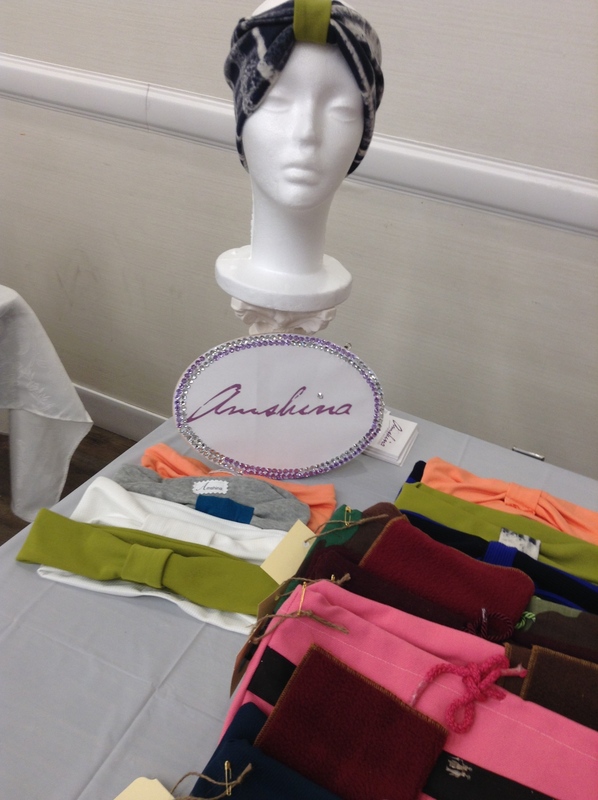 I have scarves, maxi skirts, Pencil skirts, Kimonos, shoe bags and headbands! I also had a giveaway for the lucky shoppers! The booth! Do you guys like my handmade Pom Poms! Great touch I thought. Please feel free to just check it out. Here is the link to my Etsy shop, Facebook page and instagram: I welcome your feedback and reviews. As the time goes by I will be adding other items that can be custom made to order! I have since branched out to three social media engines. I only have a few items so far. 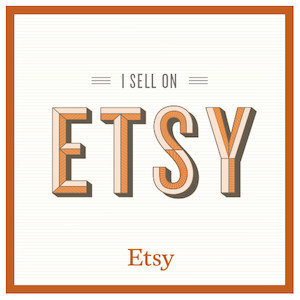 If any of you sell on Etsy I welcome your tips and feedback as always and of course share your links so I can visit your shop too! 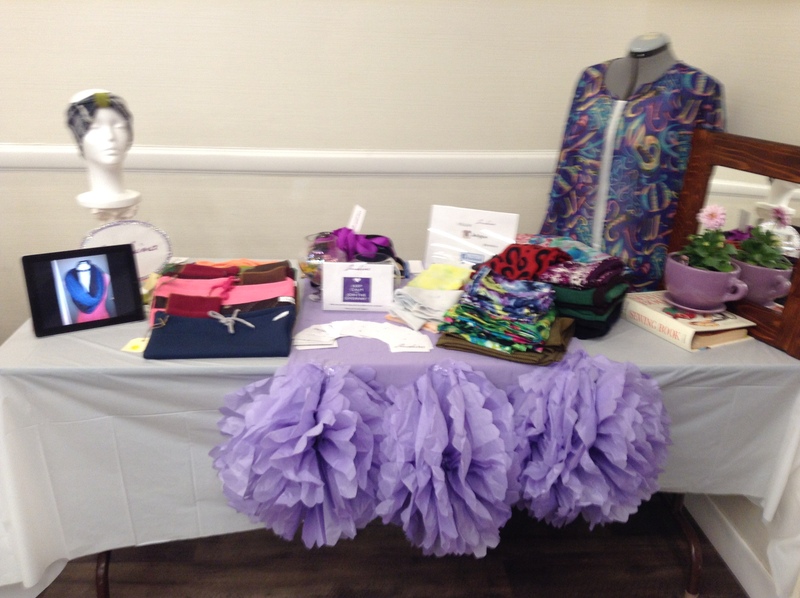 Previous postSewing: It is about risks right? Next postAn Asymmetric Wrap: Summer Daze!!! 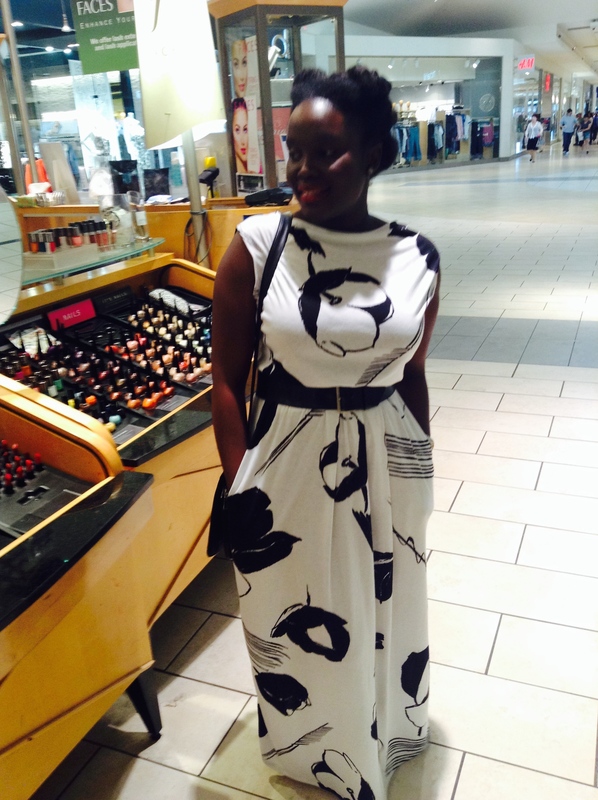 Good for You 🙂 very inspirational to try something, wishing you best of luck, your maxi dress is great! Congratulations! How exciting 😀 Wonderful! Way to go Uta!! So proud of you 🙂 You are blessed to be a blessing to others through your gifts and talents!! Kezia 2015 – Isa 54:2-3 EXPANSION!